Pristine vintage residence, perfectly updated & renovated, on top flr of European building overlooking exquisite courtyard & gardens...with a parking space included! Lovely formal living room w/woodburning fireplace, sep dining room. 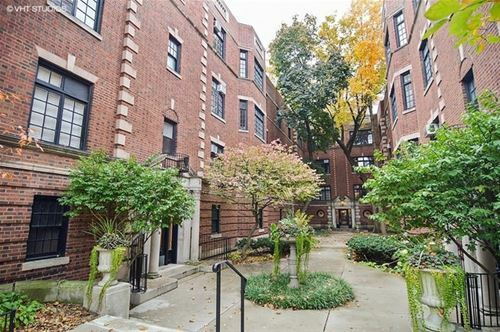 Fabulous chef's stainless/granite kitchen, in-unit washer/dryer, french windows, beautiful wood floors & trim. Walk to lake, park, shops, cafes. 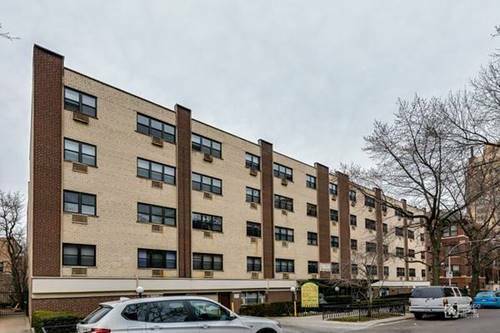 For more information about 511 W Aldine Apt 3E, Chicago, IL 60657 contact Urban Real Estate.